There are citrus and subtle hay and riper fruit characters on the pleasant mouth filling palate. 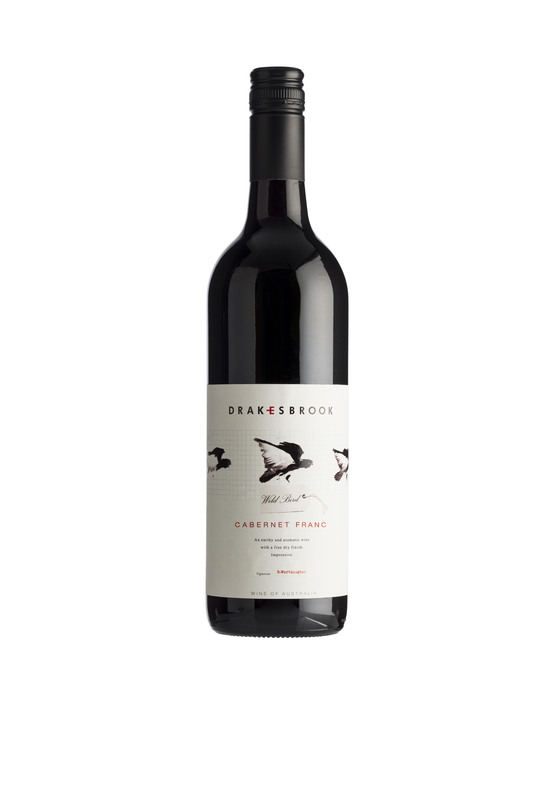 A tight and fine wine with clean dry mineral finish add to this wine’s appeal. 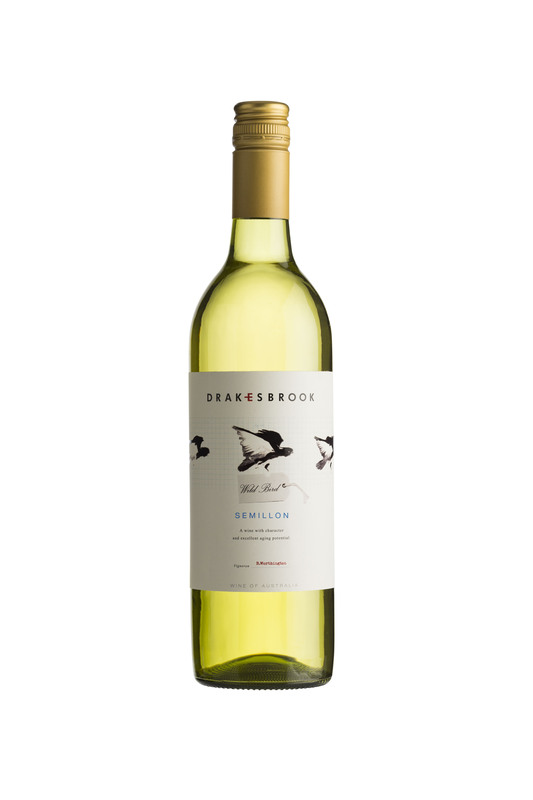 Semillon lovers will not be disappointed. 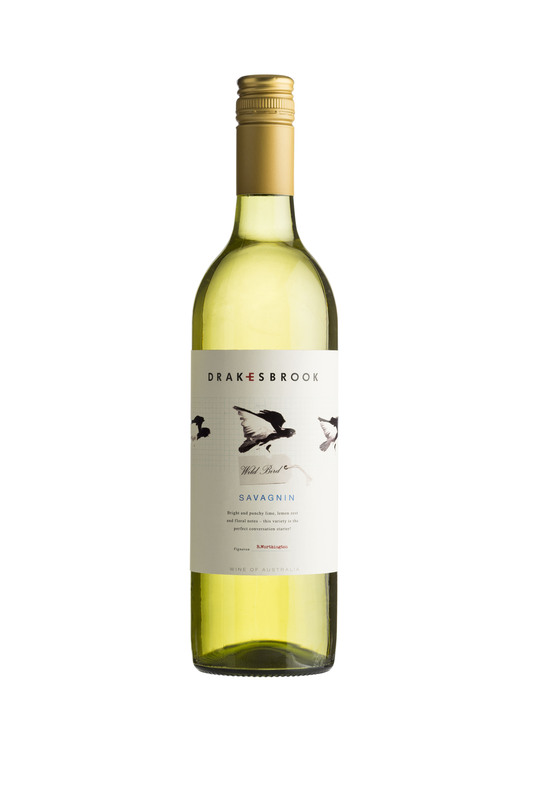 Citrus and subtle hay, with riper fruit characters on the pleasant mouth filling palate and a dry mineral finish.